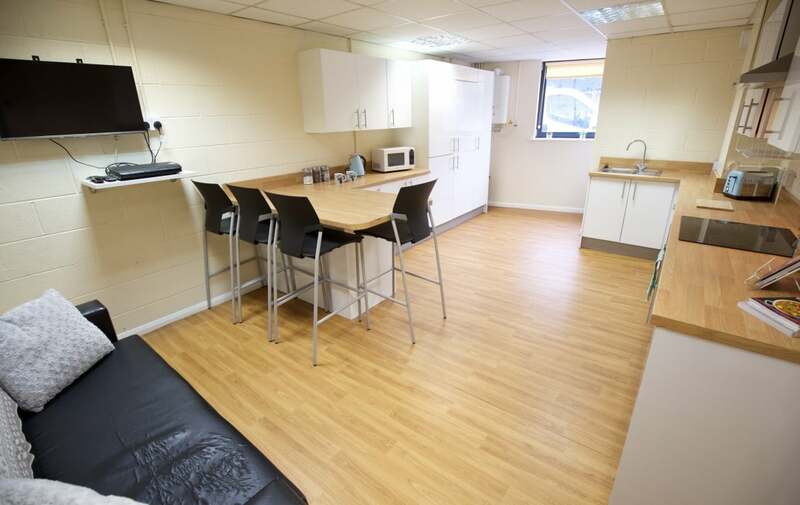 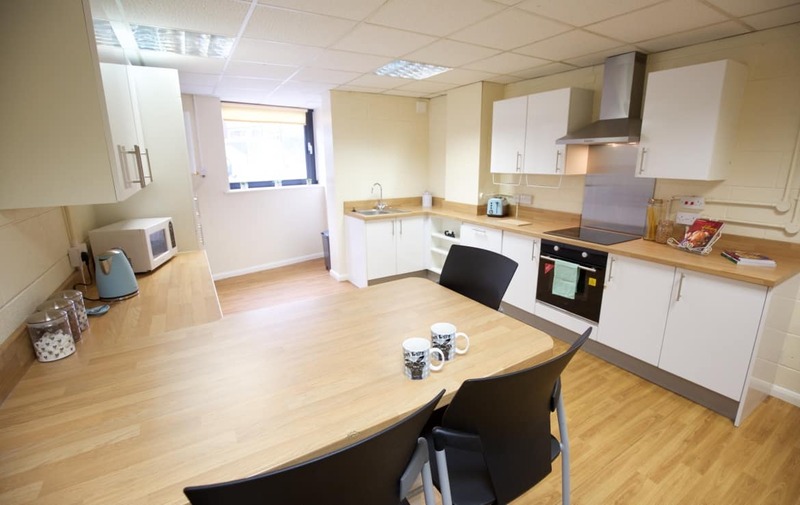 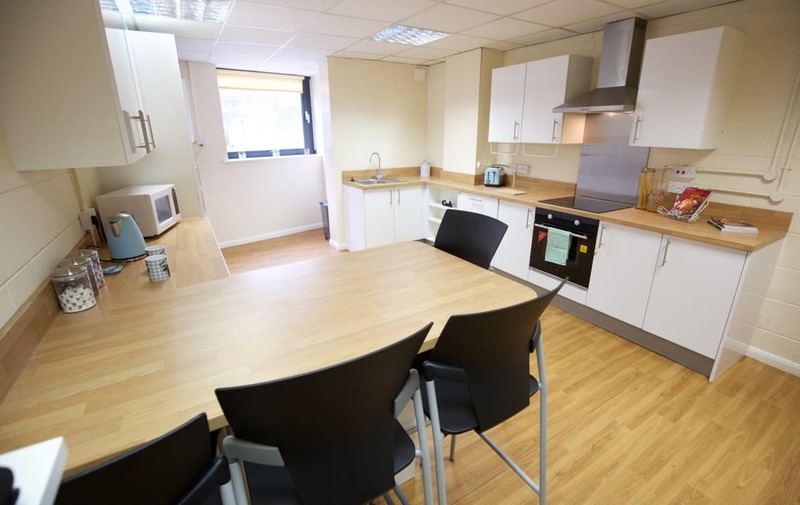 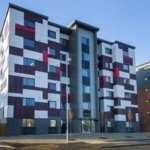 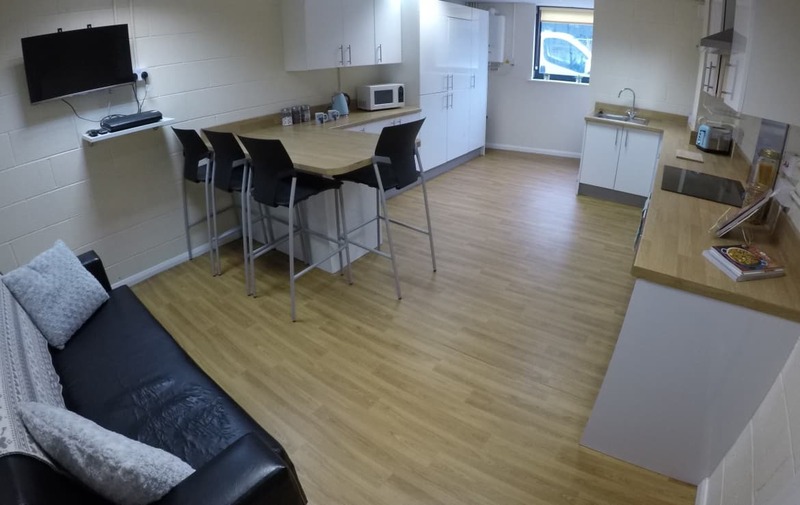 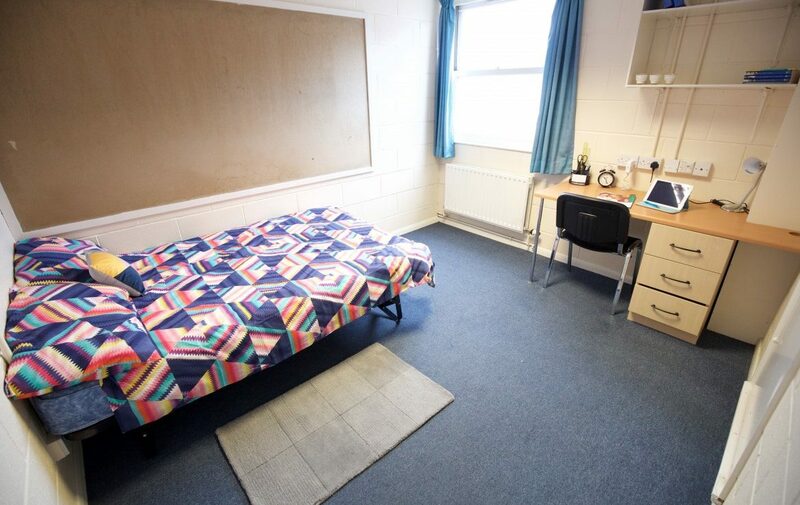 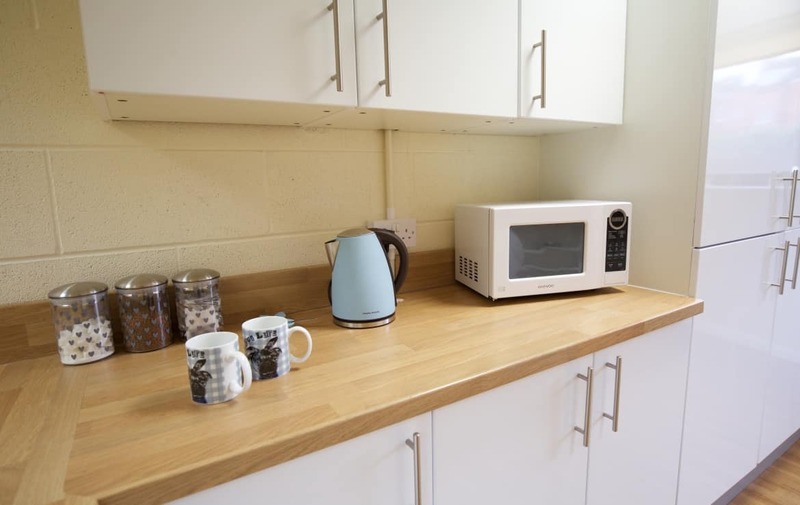 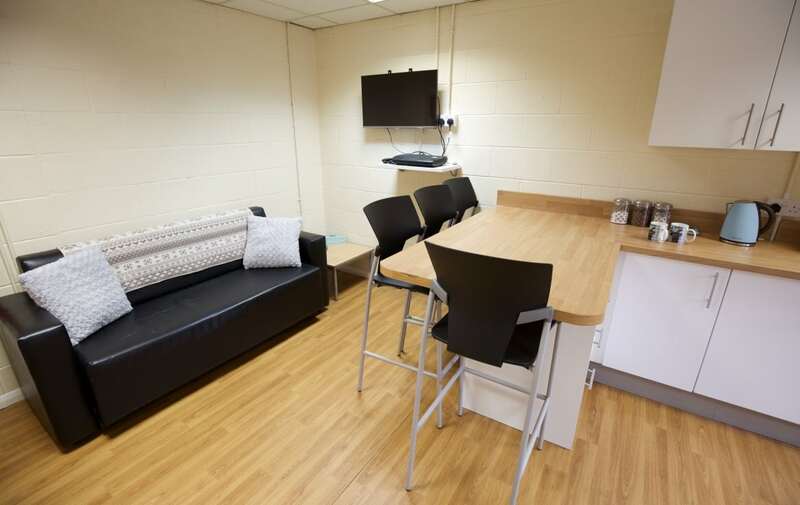 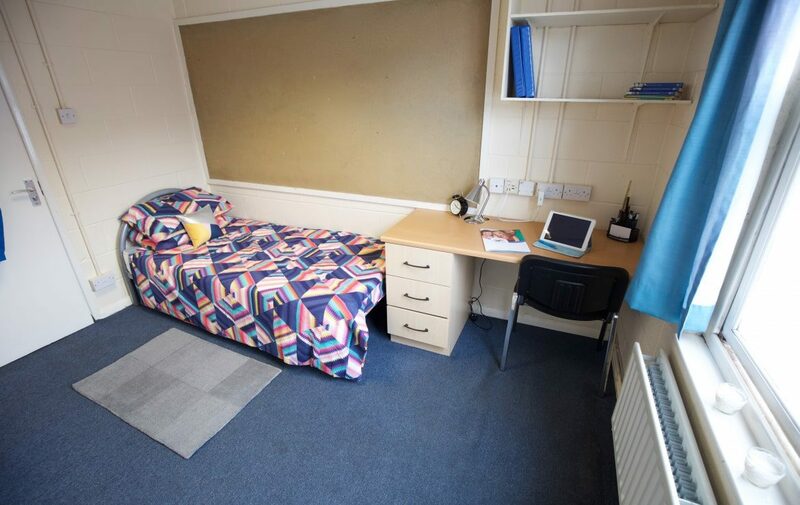 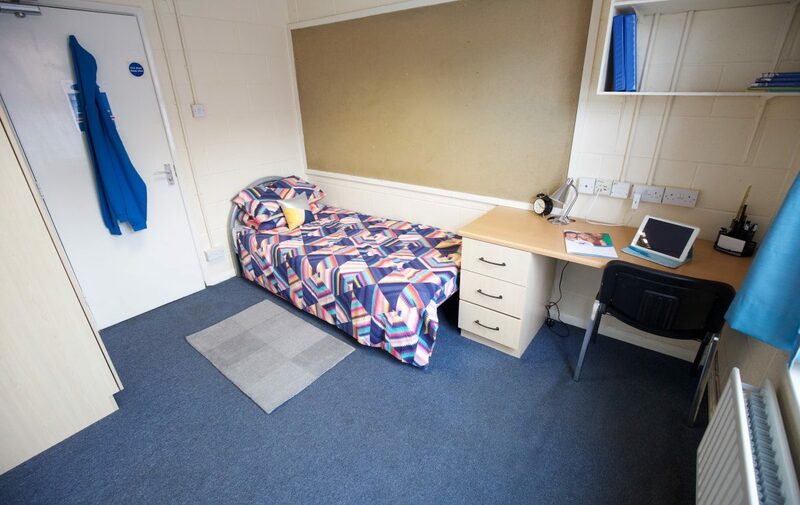 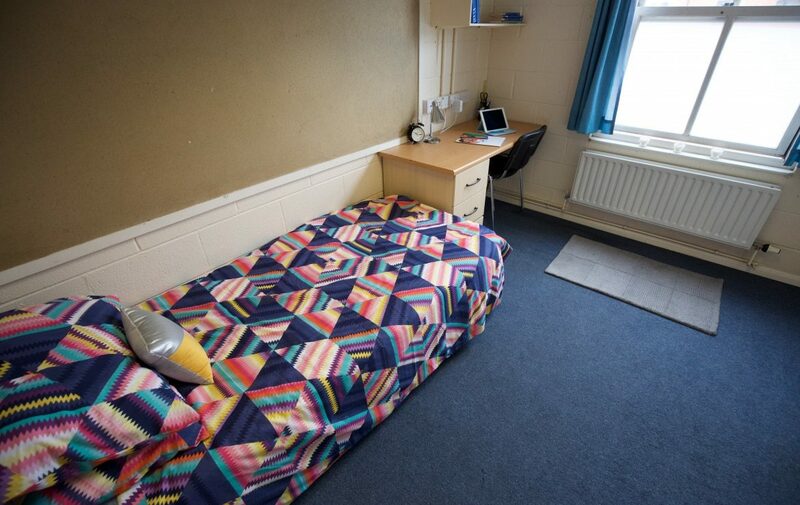 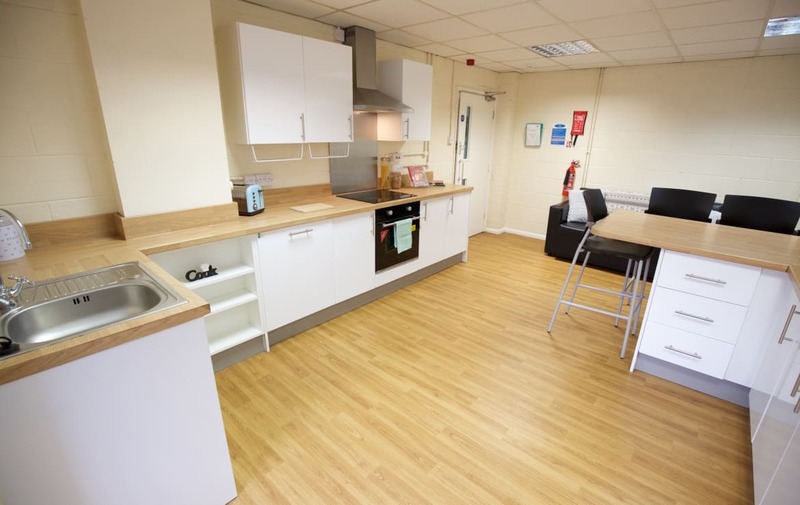 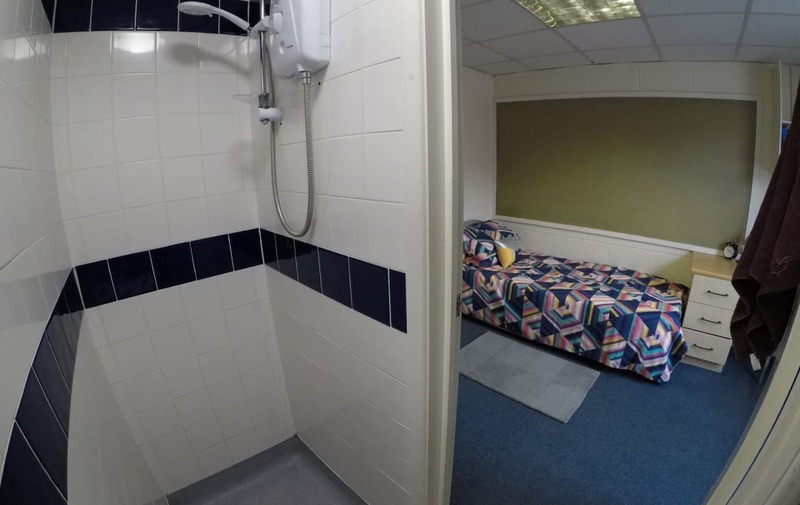 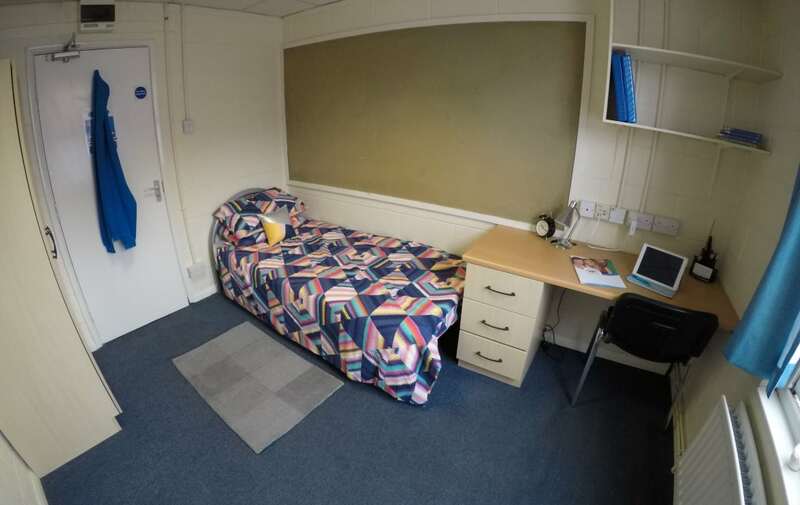 A 7 bed flat, all rooms are en-suite with a large shared kitchen and living area. 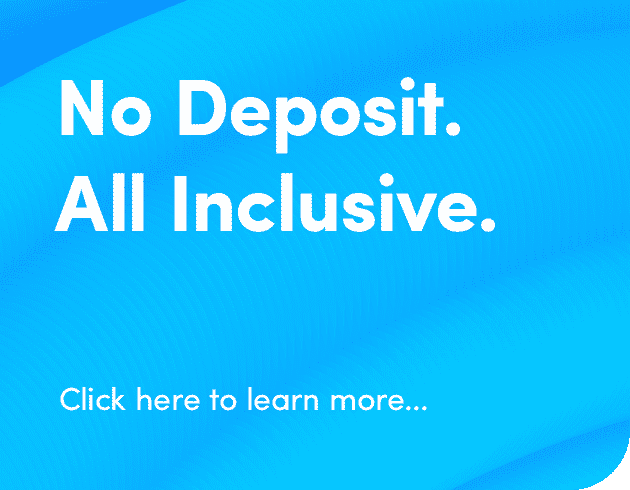 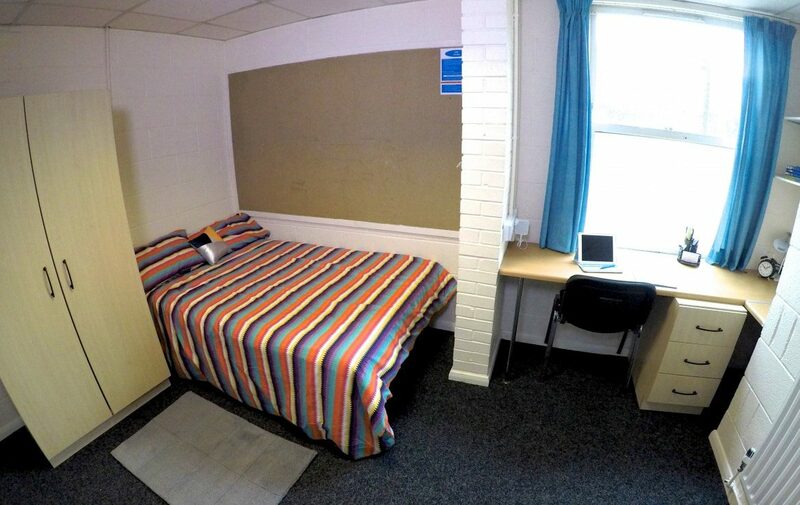 Rooms can be let individually or to groups. 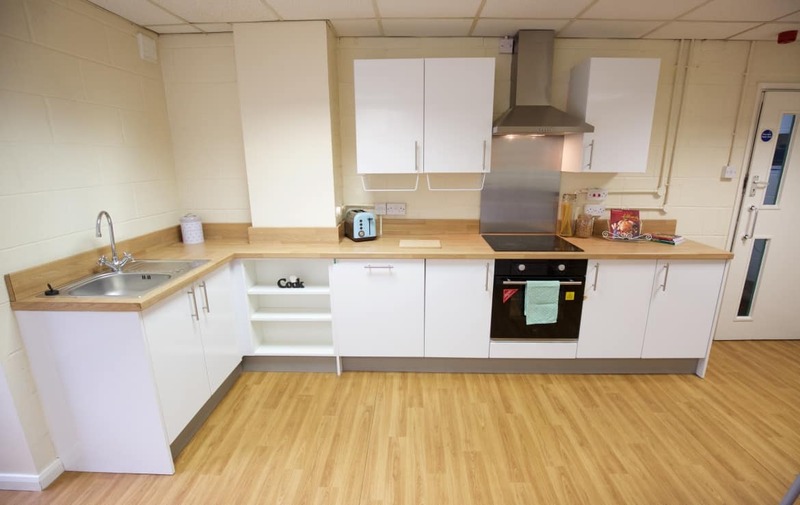 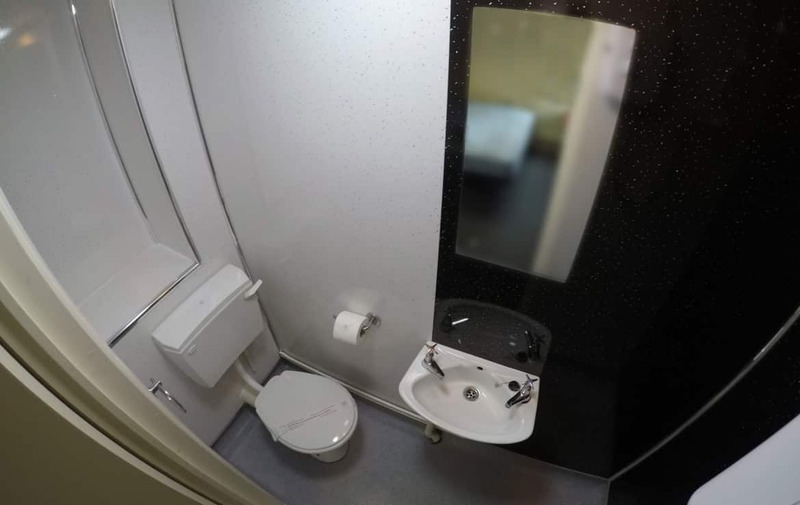 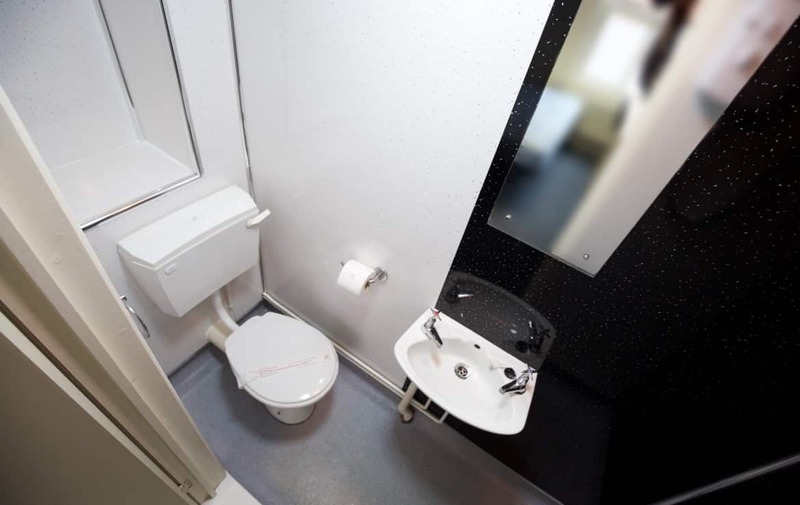 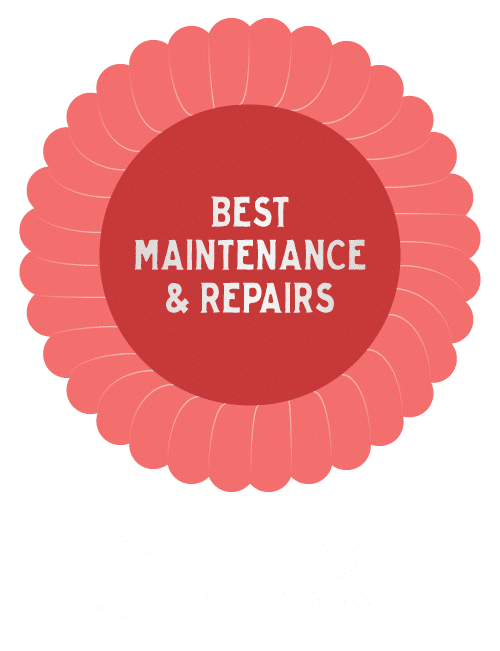 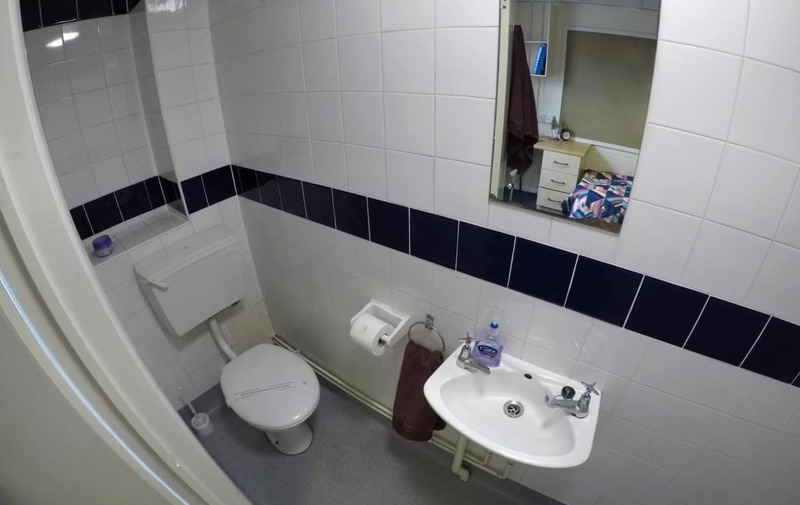 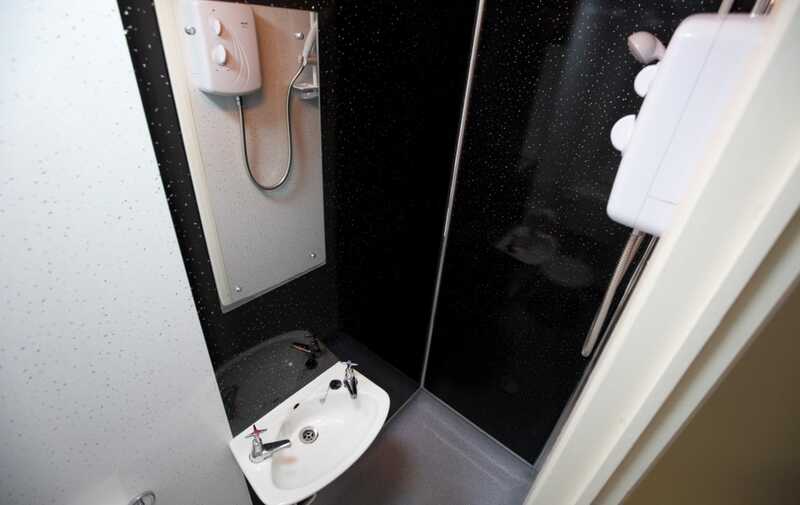 This flat is located on the ground floor and has a disabled access room. 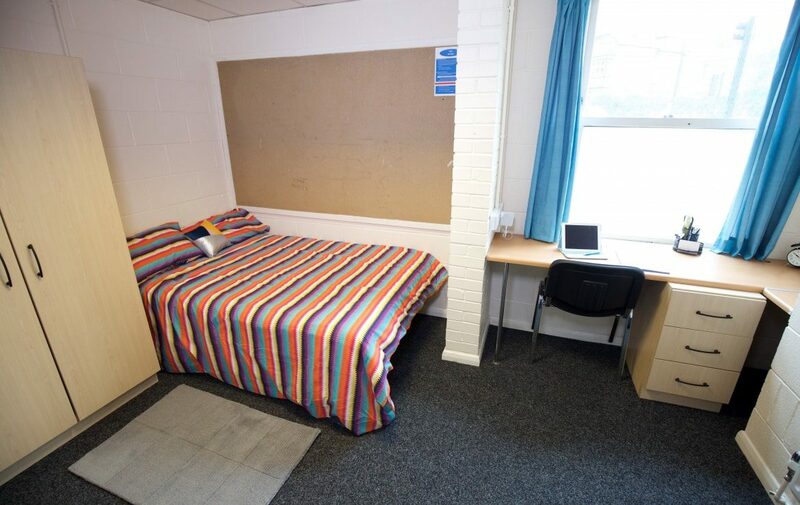 Photos are representative of the standard of accommodation, and individual room/flat layouts may vary. 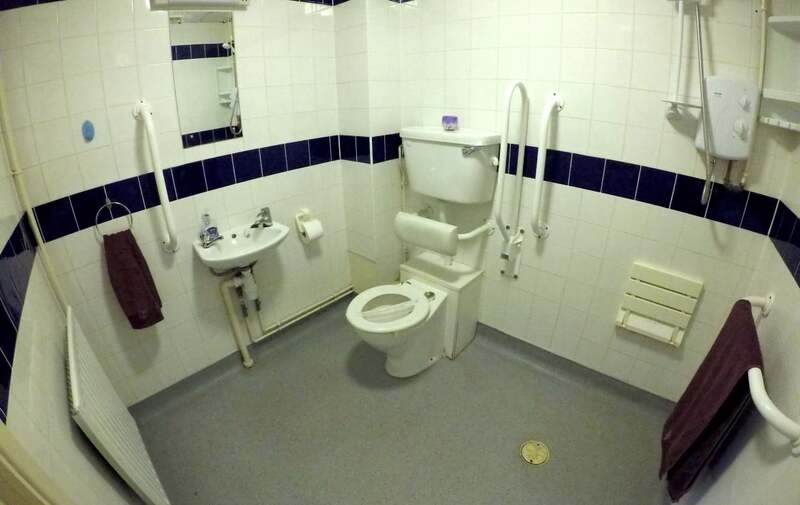 We're sorry. 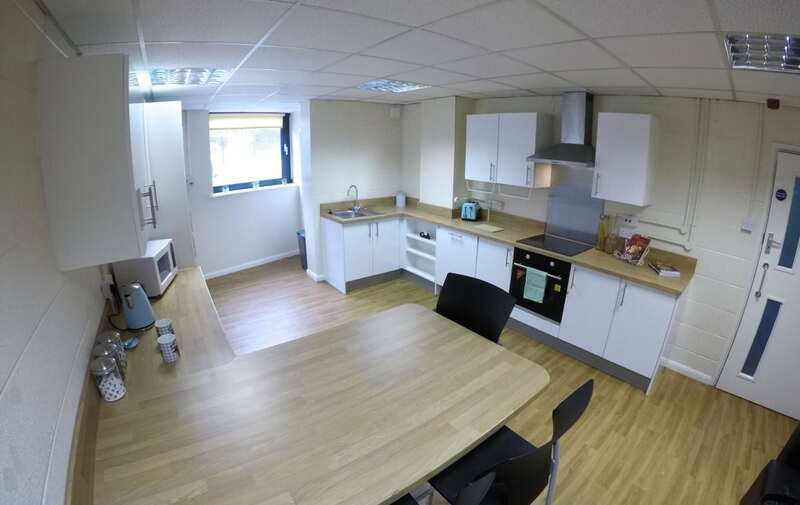 A 360 Currently not available for this property. 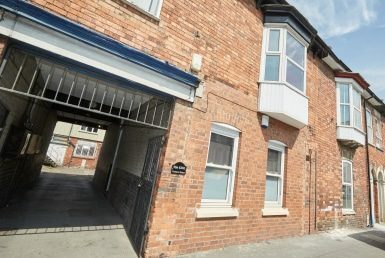 Please book a viewing via the form on the right to see inside this property.